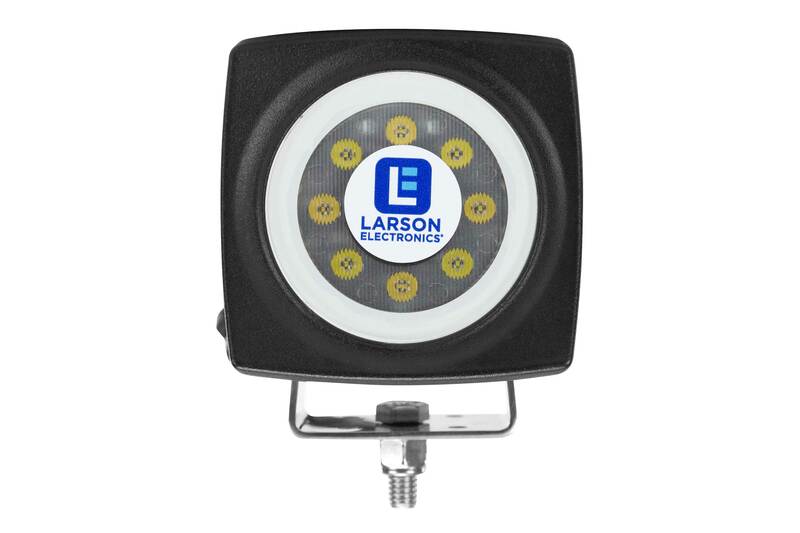 Larson Electronics, a leading manufacturer and supplier of industrial grade lighting, has announced the release of a 33 watt high output LED floodlight suitable for use in the boating industries and marine sectors. 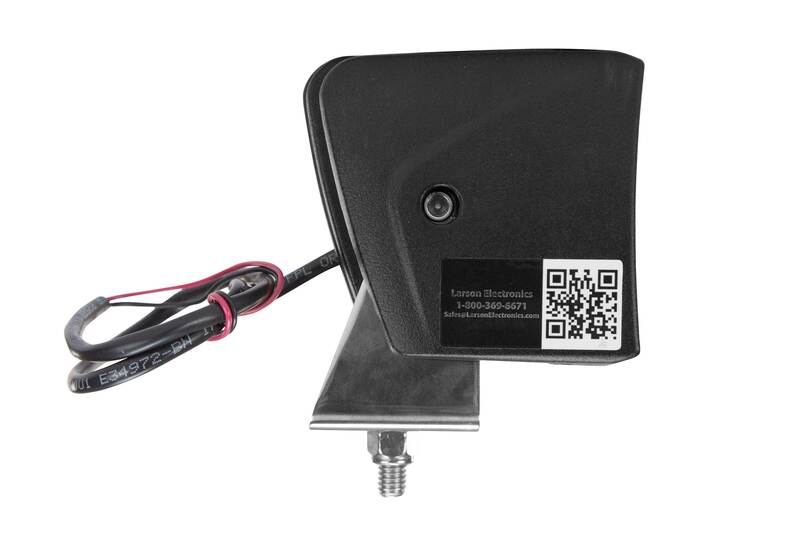 With its compact housing and sleek appearance, this flood light will look great on any boat. 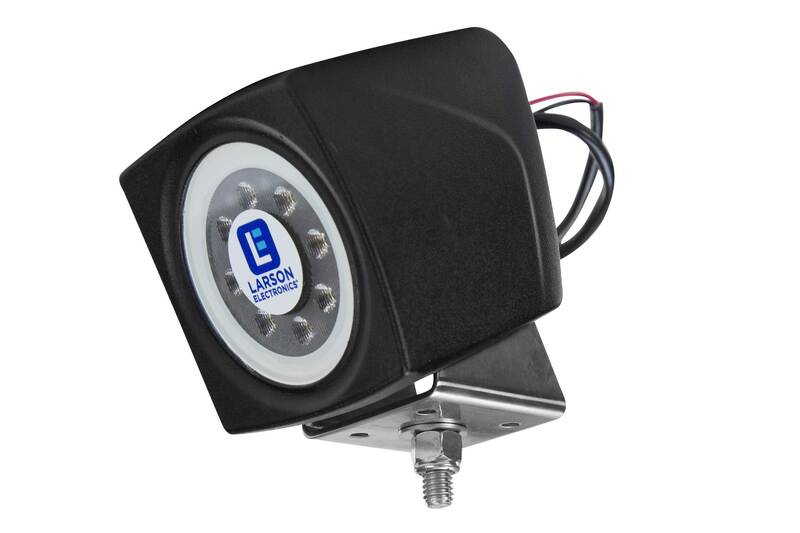 The Larson Electronics’ LEDL-33W high intensity LED light is constructed with a 33 watt LED that produces 3,300 lumens of intense light. It is combined with a high output reflector to produce a narrow 10° spread spot beam approximately 1,000’ long. 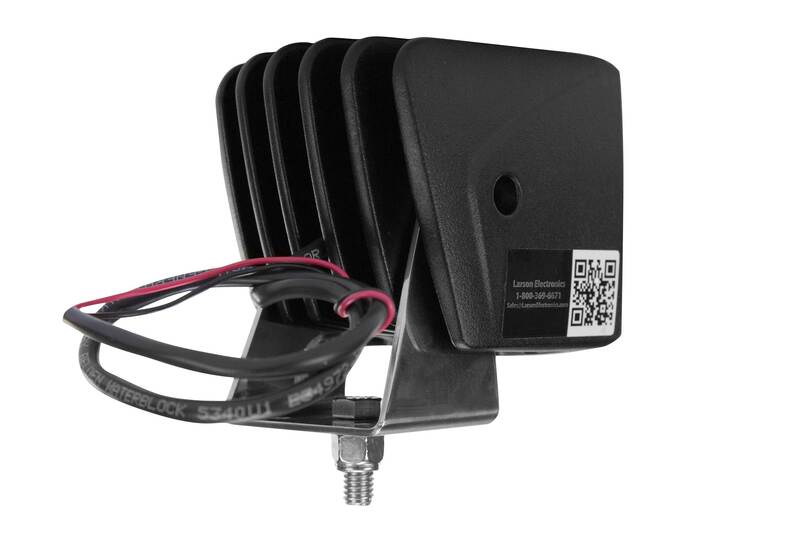 This spotlight operates on 10 or 30 volts DC and is equipped with a ground and power wire for connection to a power supply. This LED light is built for durability and versatility, with a low profile design, low power requirements, and versatile mounting options within an impact resistant housing. The lamp and reflector assembly is protected by a polycarbonate lens that is sealed against water and dust to provide an IP67 rating and weatherproof protection. This unit is sealed against intrusion by dust and dirt and very ruggedly constructed to withstand the most demanding environments, conditions and applications. As well as unparalleled heat control, this spotlight offers IP67 rated construction that is designed to withstand extreme environmental and operating conditions. These units can withstand rapid temperature changes of -40 degrees Celsius to 80 degrees Celsius. 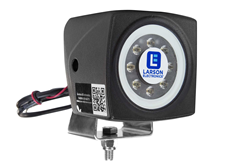 Larson Electronics carries an extensive line of LED light towers, portable power distributions, explosion proof lights for hazardous locations, portable work lights and industrial grade LED area lights. You can view the company’s entire line of lighting by visiting them on the web at Larsonelectronics.com. You can also call 1-800-369-6671 to learn more or call 1-903-498-3363 for international inquiries.